Four Ashes Nurseries Ltd Garden Centre,Four Ashes Rd, Dorridge, Solihull the business that grows. 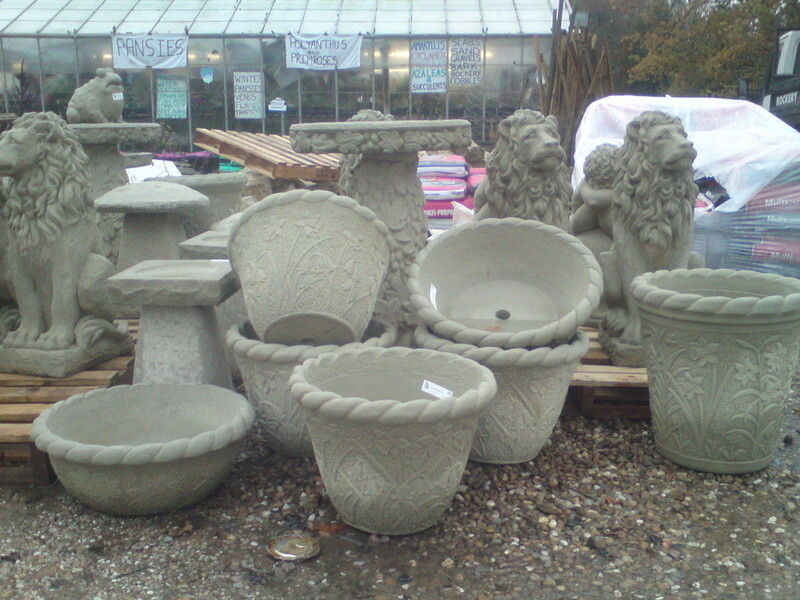 - Four Ashes Nurseries Ltd Garden Centre,Four Ashes Rd, Dorridge, Solihull the business that grows. Pre-order your Christmas wreaths now. Good value UK grown laurels up to 1m. Oak logs & kindling now available. SOFTWOOD GRADE A RECLAIMED RAILWAY SLEEPERS NOW IN!!!! Four Ashes Nurseries offers a traditonal Garden center experience and friendly service.We're based in Dorridge along Four Ashes Rd. Learn more about our company on the following pages. With a wide range of stock to choose from, you're sure to find exactly what you're looking for! If you require assistance, our qualified staff will be happy provide you with expert guidance where possible. We supply a local delivery service to within a seven mile radius from base deliveries further a field can be arranged where possible no delivery too small. We also stock a varied supply of shrubs,alpines,trees,herbaceous perennials,bulbs and a limited stock of houseplants ,our main stock is for outdoor planting,which vary all depending on time of year and season. Landscape products are also available ranging from slabs and rockery stone through to sand and decorative aggregates, landscape fabric,bark,fencing,cement,turf is also available most of the year,topsoil and various other products. Allow us to introduce ourselves. Read more about our company's origins and dedicated team. We're looking forward to serving you. The site has been a Nursery/Garden Centre for nearly a hundred years but was taken over by our family in 1967 and has retained most of its traditional characteristics as a small family Garden Centre. The majority of plant stock is grown onsite but to increase our variety and selection some items are bought in from other local nurseries. We also deal in landscape and building materials and try and increase our range every year with something new, to give our customers an ever changing selection, as well as keeping the old favourites.